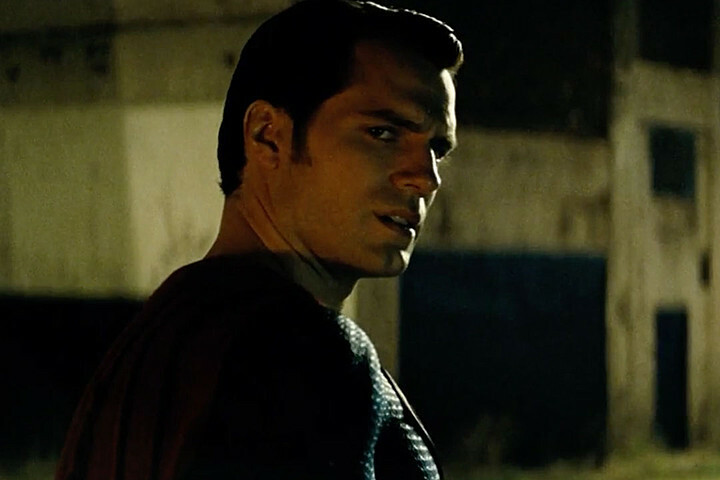 Batman v Superman: Dawn of Fans v Critics? There’s been some fiery discussions over the holiday weekend concerning a little showdown between two superheroes that people may have heard of. First, there was the initial explosion of audience acclaim from the lucky fans who caught the premiere of Batman v Superman: Dawn of Justice; then the embargo of reviews was lifted and critics got to have their not so enthusiastic say. The negative critical reception had many fans expressing annoyance and considerable animosity at critics, saying it lived up to their expectations. Who is right? Should fans still see the film? So what exactly are the fans saying about the critical reviews? Those who enjoyed the film have expressed a variety of reactions to the more negative reviews with comments such as a lack of comic knowledge, not understanding the DC themes, and so on and so forth, with some even accusing them of being paid by Marvel/Disney. As much as you disagree with a written up opinion, accusing writers of bribery is just plain nonsensical – how would Marvel benefit from negative reviews of a DC film that’s out nearly two months before its next installment? There is no economic sense in that. With big budget blockbusters like these (bar Fan4stic) getting critics to trash one another wouldn’t hugely affect the audience intake with a fan base as big as Batman and Superman and Marvel now have. Box office revenue will be made, regardless of critical opinion. There also seems to be the attitude that a film critic’s job is to tell you what to and what not to see at the cinema, when really, from my viewpoint, critics are writers who have their own film knowledge and opinions to express in writing to help gain exposure for a film or product, that’s why press showings are held for them. If no press member were allowed to review any film, many would never see the light in the public eye. A critical opinion is not a statement of fact, as much as any writer would want to believe: it is meant to be an expression of what that specific person thinks of what they have seen, not an attack. Critics will like, love, dislike, or hate many films, but that doesn’t mean it will be automatically bad for everyone. It’s also worth mentioning that the film has not been universally panned, some critics have been more complimentary to the film’s strengths. I myself didn’t hate the film. 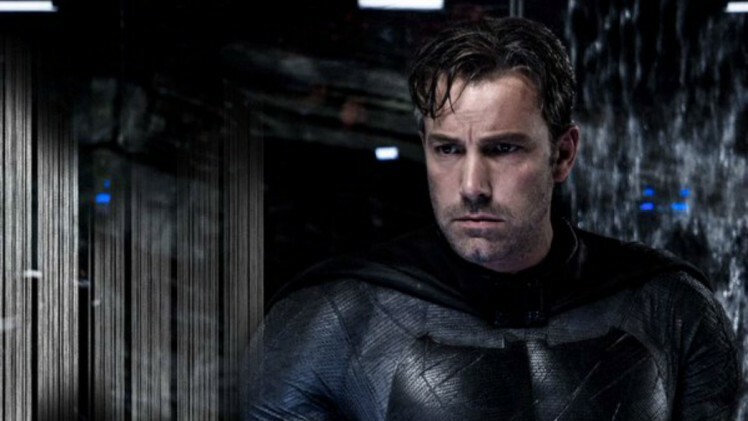 I found aspects to be promising and impressive – Ben Affleck’s Batman and Bruce Wayne for example, is tough, dark, gritty, and committed, and no one is more surprised than me to experience that. I also liked parts of the story, the politics surrounding it and the clash of ideologies, and the magnificently badass Wonder Woman, but in general felt it was juggling too many ideas plus the need to set up an extended universe that it just didn’t stick together to make a coherent film. Now to the fans’ argument: many on the Twittersphere and Facebookverse have expressed just how much they loved the film, complimenting the Batfleck, the tone, the story set up and promise for the future of the DC Extended Universe – essentially completely disagreeing with many points critics have made. And this is where the eruption of an opinionated fight has come from – fans don’t like the fact that many critics don’t like the film they have been waiting for and will be cherishing as the first cinematic meeting of the two great heroes. But this divide should be seen as a good thing. Diversity of opinion is a truly great thing. It allows for interesting debates and conversations and allows everyone to have their own voice, and when it comes to cultural creations this can be truly fascinating. Critics were not gunning to hate a film purely because of its title and comic book nature; I’m sure many will have wanted to like it more because they realised just how much fan base significance it was carrying. But the fact of the matter is if someone genuinely doesn’t like something, they can’t just lie to appease others – the job of a critic is to give their honest opinion on something, no matter what the trend is. Some reviewers will have had genuine issue with how the film set out to do what it wanted to do, others may just not have taken to it because the film on the whole wasn’t to their liking. Critics should not just be seen as a bunch of people who dismiss comic book films – they’ve been around for decades just like many other genres, they’re part of the cinematic world. It is also wrong to assume that just because a film takes a staggering amount of money critics would be wrong to not like it. Sure, BvS has taken a monster amount of money in its first weekend, but it will be interesting to see how well it performs in the second and third weeks. Essentially, I’m saying that just because the majority of critics have found issues with a film you personally love doesn’t mean it should become law to assume the same position. When I came out of the 2.5 hour extravaganza with a genuine feeling of disappointment, I was willing that others would enjoy it because of how much they had been looking forward to it—because it would be so crushing to see a film with so much riding on it to be universally hated. Thankfully, it isn’t – and that’s really good to hear that fans have enjoyed it. If you like Batman v Superman and want to see it again, or think it’s the best superhero or general best film you have seen, then that’s brilliant. More power to those people; films are made to be enjoyed. But if others don’t like it, they may see you as wrong and you may see them as wrong, but in reality, it’s what the film means to you that matters. Critics – write your honest opinion in your paper or website and see what other people make of it. Fans – love or hate your films as much as you want, but don’t spout hate at someone who has just written an honest depiction of what they specifically thought. Let’s all accept our differences and play along nicely. Otherwise, we could end up with an annoying delusional scientist weaving an evil scheme to get us to battle it out over the future of films because no one can be allowed to like and dislike current releases. 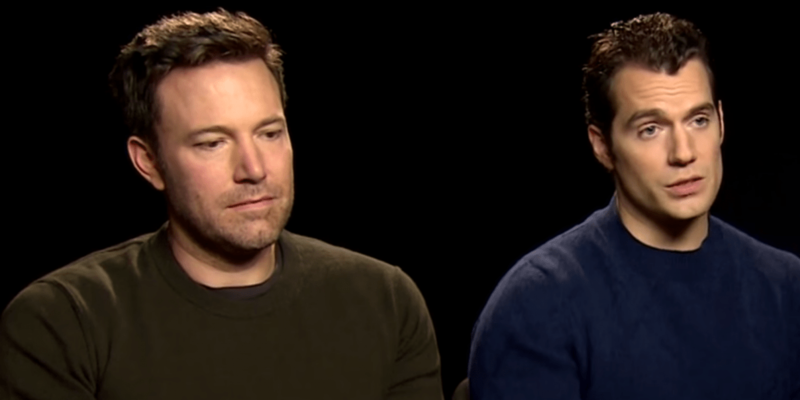 And we don’t want any more of this sad Affleck, do we?